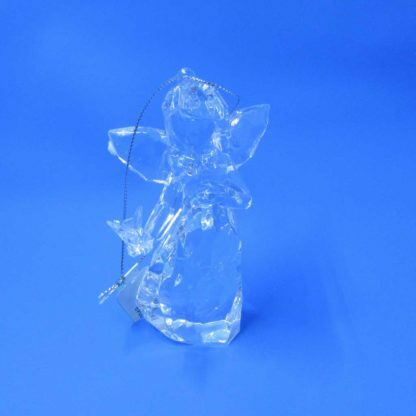 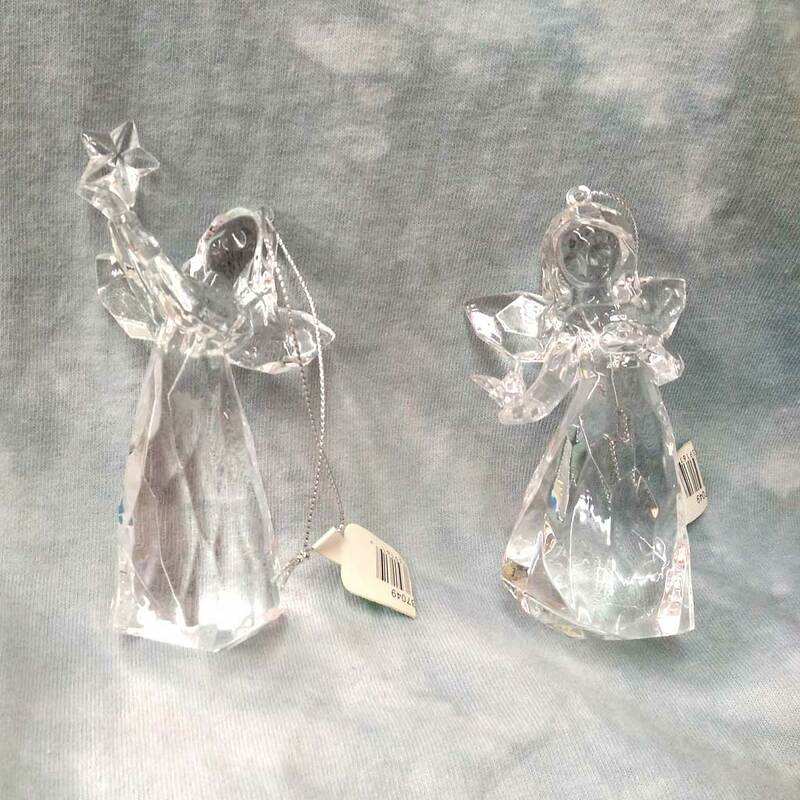 Acrylic Crystal Angel ornament holding star or bird. Also available in set of three! 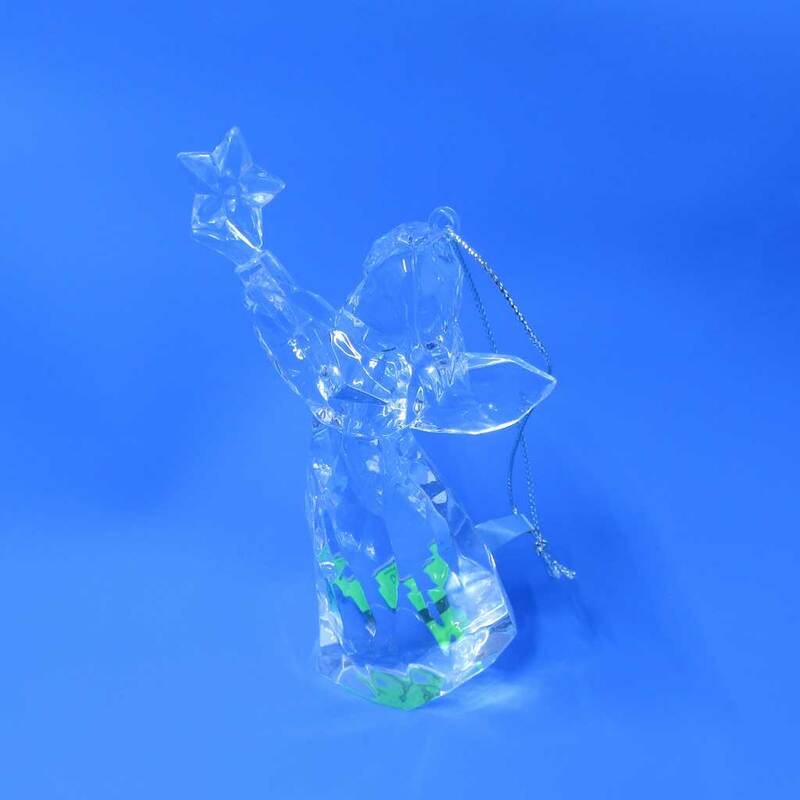 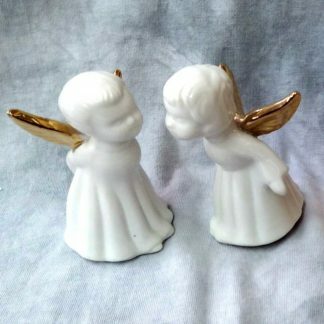 Acrylic Angel ornament holding star or bird. 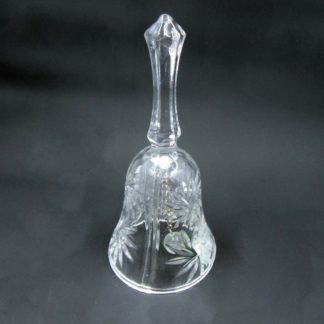 Designed to appear like lead crystal, this durable ornament will last you years on the tree! 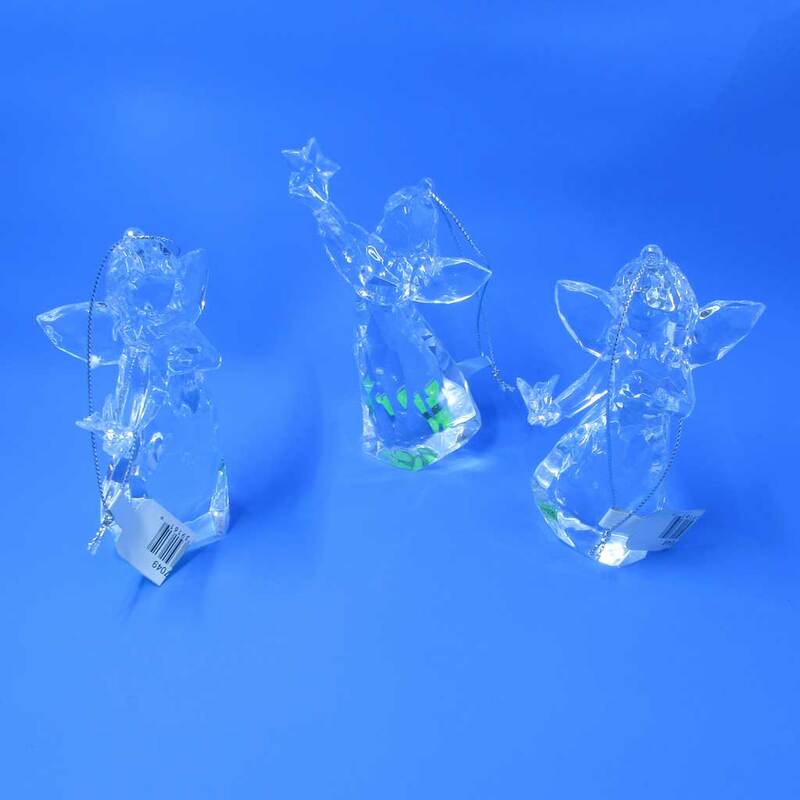 Packaged in set of 3 or sold individually.